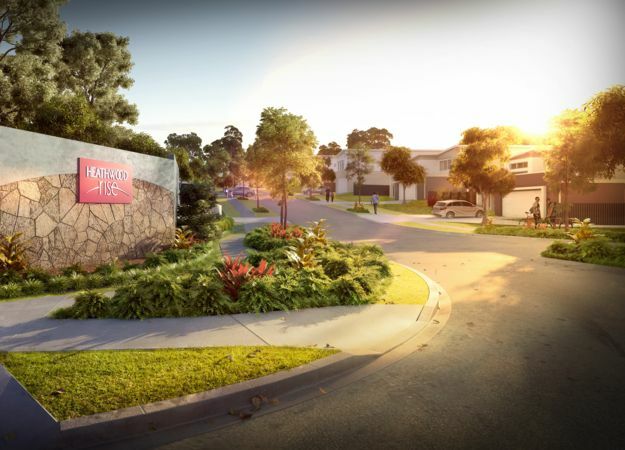 Heathwood Rise is an exclusive new hilltop address in the sought-after Heathwood, just a few minutes from Forest Lake. 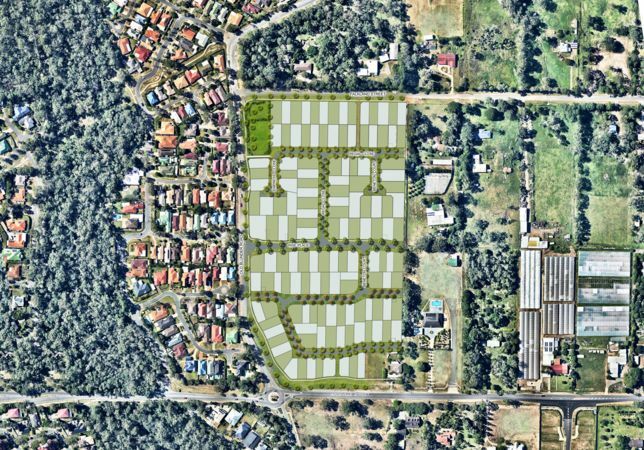 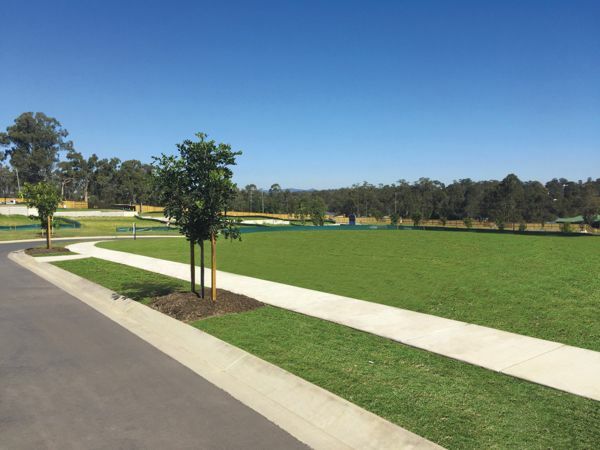 Comprising 168 lots over 4 stages, Heathwood Rise is a unique oportunity to secure prime lots in this sought-after suburb. 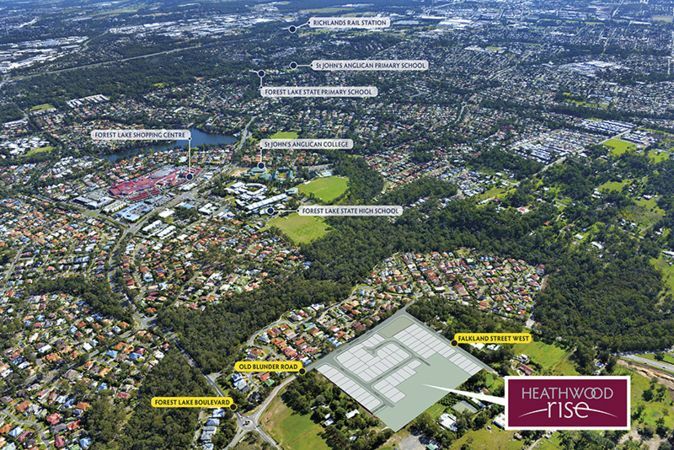 Contact Project Prestige for further information on 1300 708 745 or visit www.heathwoodrise.com.au.